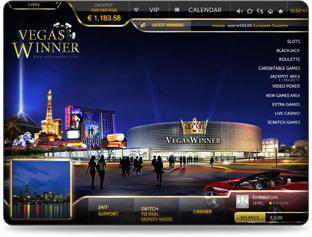 EuroVegasPartners.com exclusively represents VegasWinner.com, a fresh casino brand that provides state of the art gaming in over 20 languages, with a wide variety of payment methods from the most commonly used to local payment methods such as Poli, Moneta.ru, eKonto and more. Licensed in the UK, Malta and Denmark, VegasWinner.com is on Desktop and mobile powered by the popular casino software of SkillOnNet. All financial transactions are 100% secure, and we guarantee that our players’ personal details are fully protected and will never be shared with third parties under any circumstances. When you join our affiliate program you’ll benefit from working with a dedicated and experienced team of business experts and personal account managers. Join us today to become a part of our growing affiliate family. 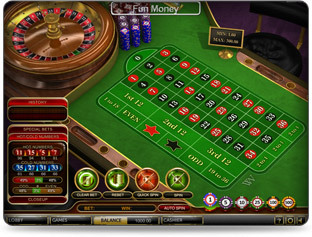 EuroVegas Partners offers the best online gaming affiliate scheme. Earning money with us is easy. Our affiliates have the highest earning potential of any online gaming affiliate program available.